Established in 2009, Nubex specializes in producing bullion and custom minted gold and silver products at a very affordable premium for a variety of themes and special occasions. 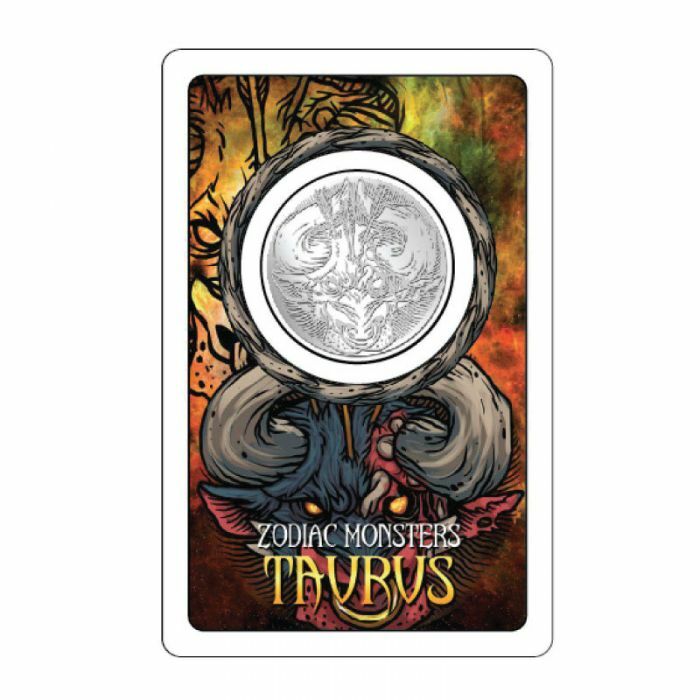 Seize the bold fifth coin of the Zodiac Monsters series depicted on this striking 1/10 oz of a pure silver coin that comes in an eye-catching 3D design (reverse). Limited to 3,000 pieces for each zodiac monster in this series, it is worthwhile to be kept as collectible items and even to be given as a gift. Weighs about 1/10 oz, each coin comes in a cool and fierce tag card design with a unique serial number. The 999.0 purity or "three nines fine", is the industry standard for minting products.